My next and very sincere “Thank you” goes to all the people from Naito Shoji. We could have not made our blanket without you. 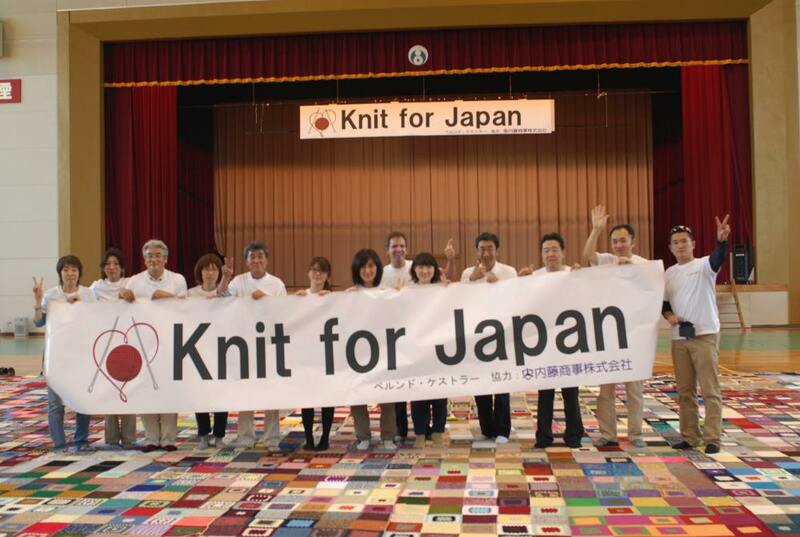 Over many month their employees and shop staff helped in collecting Granny Squares, assemble blankets and set up many workshops and our final event in Ishinomaki. The event in Ishinomaki went like clock-work. They even organized a shuttle service from the event hall to the station. From my heart I want to say to all of the great people at Naito Shoji “Thank you so much.” I wish my Japanese would be better to tell you, how much I appreciate your help. 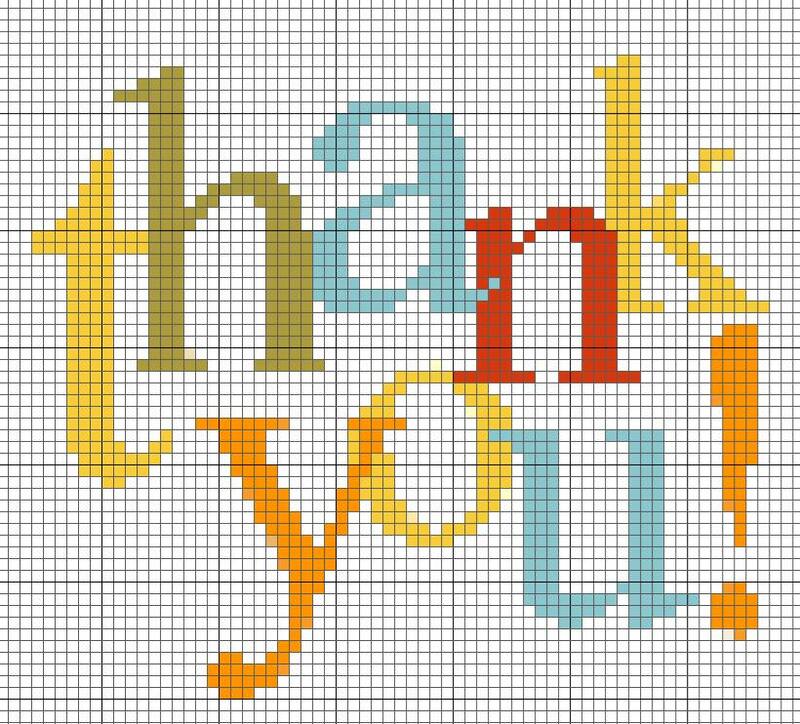 This entry was posted in Granny Square Project and tagged かぎ針, グラニースクエア, ケストラー, ニットオタク, ニット男子, ベルンド, モチーフ, crochet, donate, donation, earthquake, Granny Square, granny squares, knit for japan by bkestler. Bookmark the permalink.